Hospitality employers—please make sure this is on your radar. 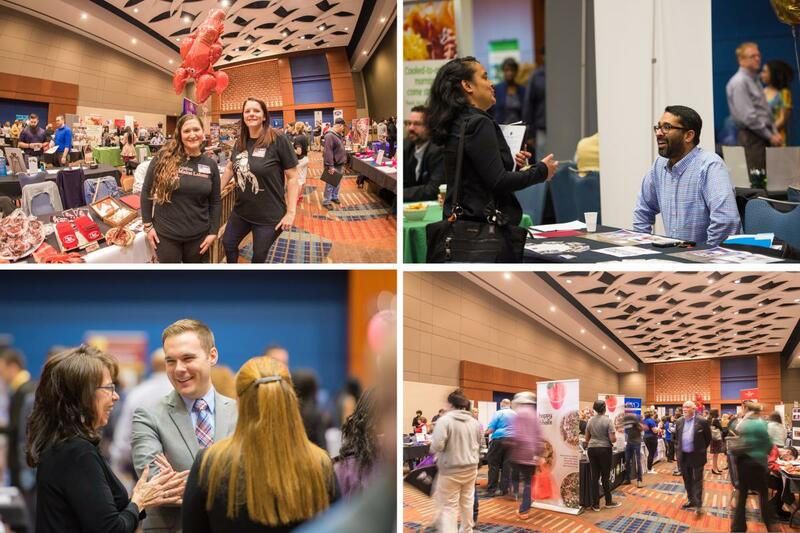 The second annual Wake County Hospitality Job Fair has been scheduled for Tues., March 5, 2019, at the Raleigh Convention Center. 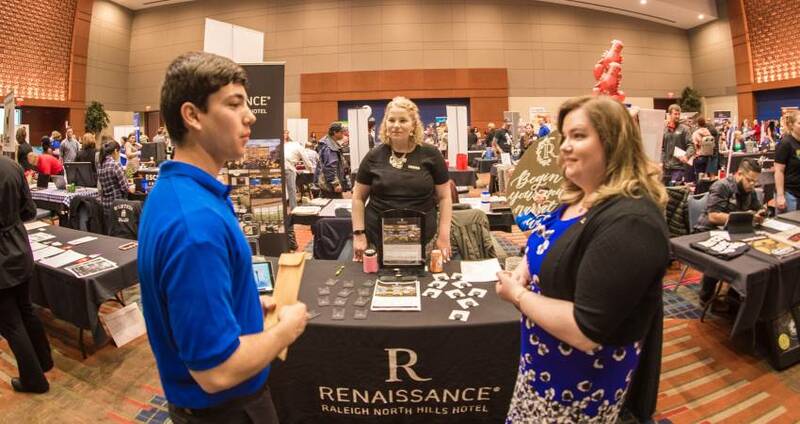 Four local partners are collaborating to host the fair: Capital Area Workforce Development, the North Carolina Restaurant and Lodging Association, Raleigh Convention Center and GRCVB. One of the employers for whom the Job Fair was a great success was Christina Jones of Rocky Top Catering in Raleigh. When Christina walked through the doors of the Job Fair last year, she didn’t know what to expect. Her first reaction was that it was all a bit overwhelming. Her low-key approach of setting up a sign and a laptop seemed overshadowed by the elaborate displays from some of the well-known companies. But she decided to give it a shot. And she’s glad she did. As a direct result of being at the Job Fair, Christina was able to hire five employees for the catering business. And nearly a year later, all five are still with the company. When asked what she looked for in potential employees at the fair, Christina said that, just by attending the fair, she knew these candidates were genuinely interested in working in the hospitality field. And that matters. As Christina explains to all her new employees, the catering business is there for their clients, whether it is a wedding, a sporting event or business function. “We are there for their best days. We take away the stress,” she says. Christina will be at the 2019 Wake County Hospitality Job Fair, and she’ll be looking to fill positions for servers, culinary and others. Registration for employers is currently open and will remain open until Feb. 15, 2019, or until the slots sell out—whichever comes first. For more information and to register, please go to wakecountyhospitalityjobfair.com.